What do you hope self hypnosis will do for you? Thank you for sparing your time to answer these questions about self hypnosis. 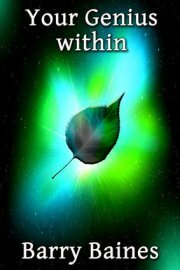 When you have completed the survey you will receive a complementary copy of the ebook Towards Success. We will use the survey results to produce more of what you want. 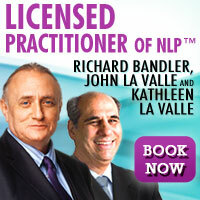 More high value content for the Secret of Mindpower and NLP website. Why do you want to learn self hypnosis? What problems do you wish to overcome with self hypnosis? What are you afraid will happen if you don't act now? What would you be willing to do to solve the problem and get the outcome you want? If you could have one question answered about self hypnosis, what would it be? Many thanks for your participation. We really appreciate your help.